The Federal District Court ruled that the Bureau of Indian Education must meet the educational needs of Native American students, including their mental health and wellness needs. Your child might be entitled to extra services. 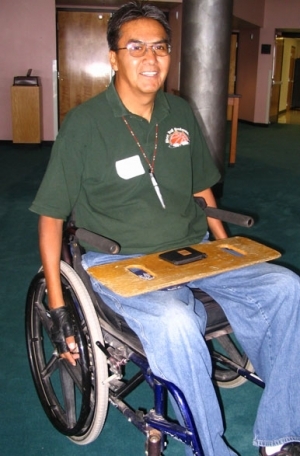 The Native American Disability Law Center is a private nonprofit organization that advocates for the legal rights of Native Americans with disabilities. 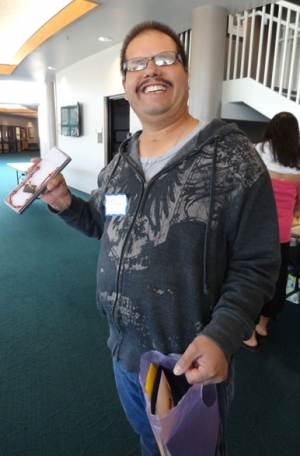 Through advocacy and education, we empower Native people with disabilities to lead independent lives in their own communities. The Native American Disability Law Center office and staff is located in Farmington, New Mexico. If you or your family member have been discriminated against or denied services because of a disability, find out if the Law Center can help. 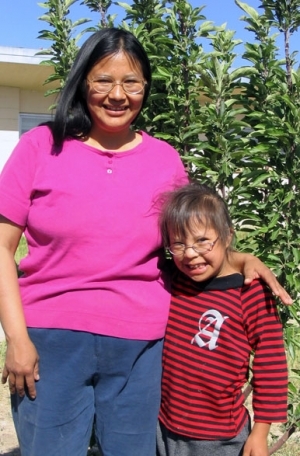 You can help ensure that Native Americans of all abilities are treated with equality, dignity and respect. Please consider a tax-deductible donation today. Check out the great Law Center merchandise available in our online store. A portion of each sale goes to support the Law Center's work. 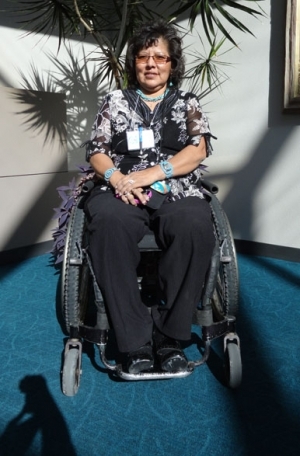 There are many resources locally and nationwide to help assist with Native American disability law issues. Please support the work of the Native American Disability Law Center and be a partner in the fight for justice!